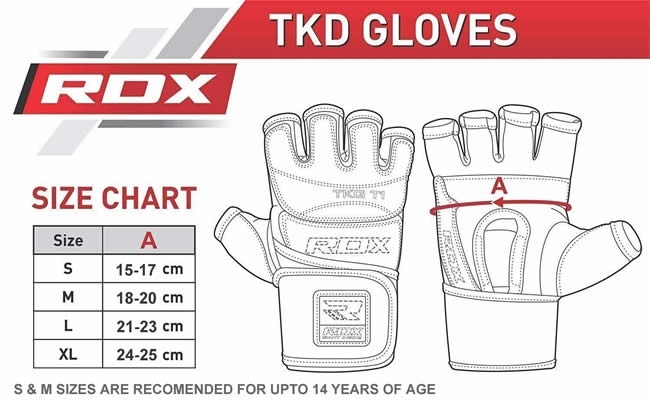 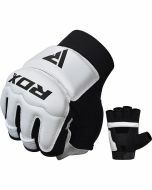 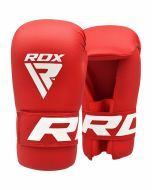 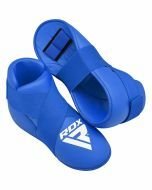 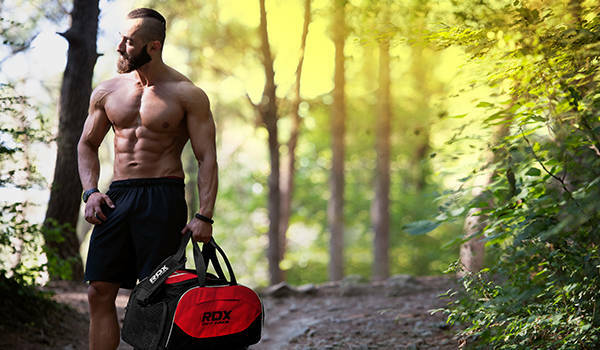 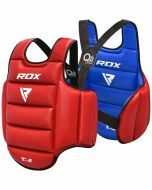 RDX’s exclusively designed Taekwondo gloves is hand-crafted using our most sturdiest and durable of Maya Hide leather stitched over 4-way breathable stretch fabric that promotes blood-flow and offers moisture wicking properties. 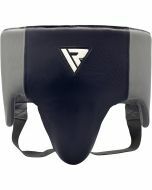 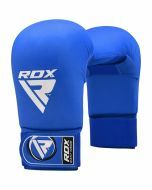 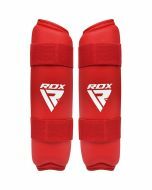 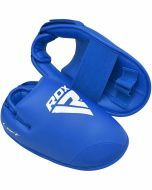 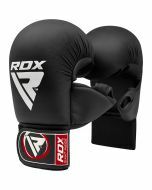 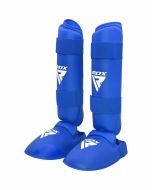 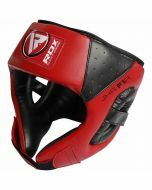 The padded knuckles are fit with EVA-LUTION foam padding that absorbs shock-impact efficiently while the grip-hose assists with punching technique. 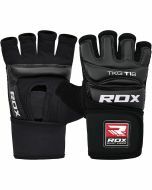 The new and improved Quick-EZ hook & loop closure strap is made using neoprene for easy on/off application while ensuring wrist-support.